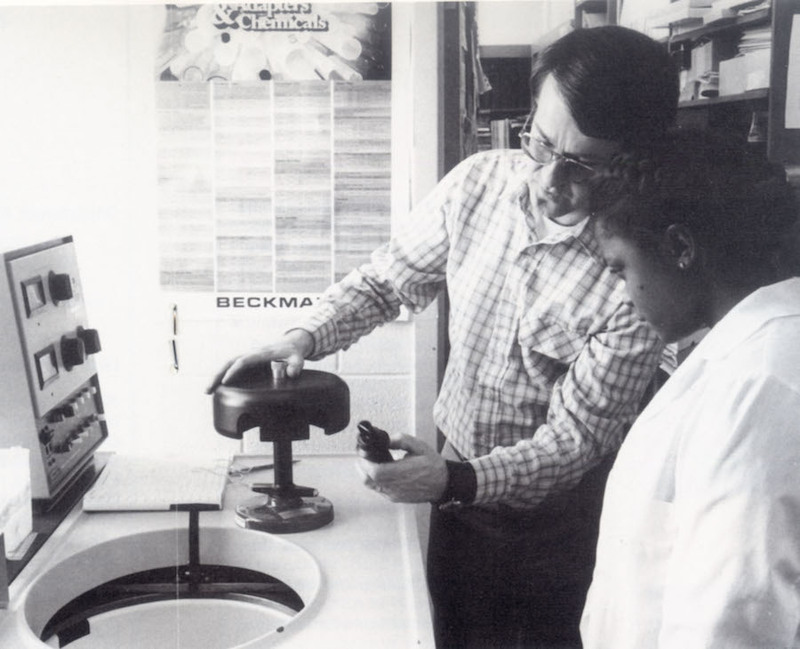 Education has always been important in the life of Robert “Bob” Bates, former dean of the College of Arts and Sciences (now College of Science). Both of his parents were college-educated, and his mother was a teacher, while his father worked for the U.S. government. The youngest of four, Bates and his siblings were all expected to attend college. Although it was difficult for his parents to pay for all of their educations, they still made it a priority, and as Bates said, “there was no other option” but for him and his siblings to further their education. He decided to study biology at Lewis & Clark College, a small liberal arts college in Portland with around the same student population as his high school — a stark contrast from the universities that would later become central in his life. 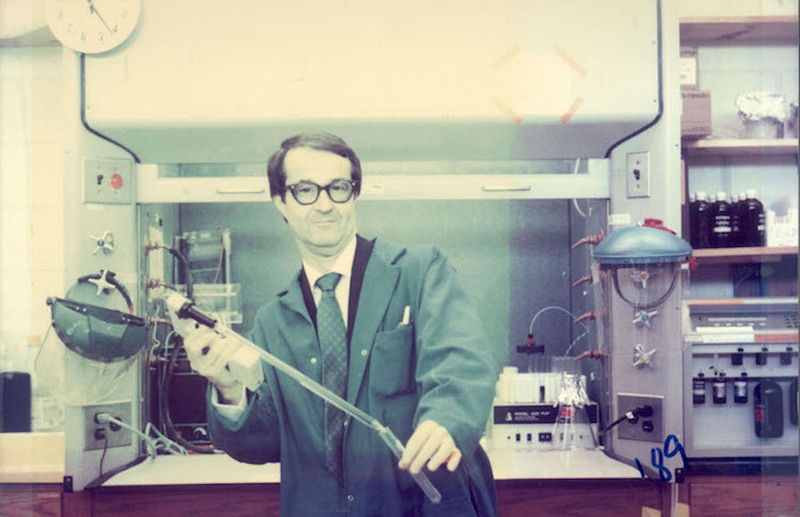 He enjoyed his time at Lewis & Clark because he had the opportunity to do research, study abroad in Japan, and feed his growing interest in microbiology and virology, the study of viruses. 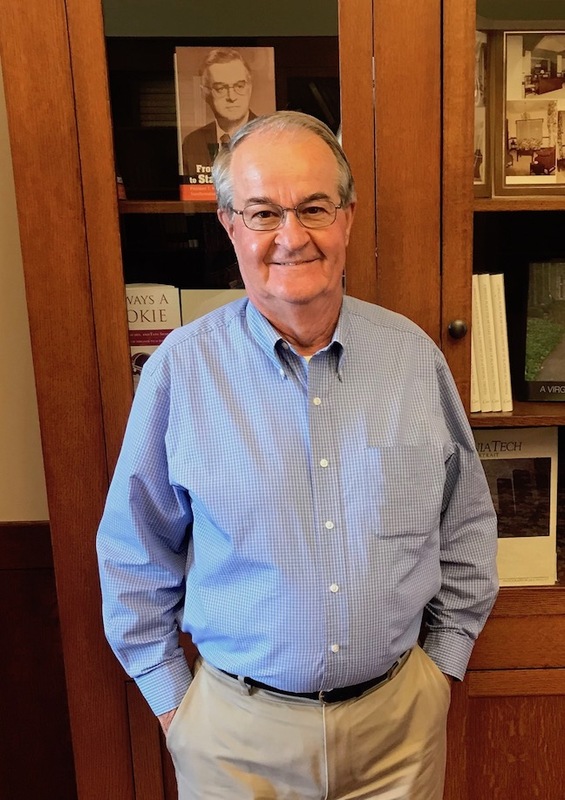 After graduating from Lewis & Clark in 1966, Bates obtained his master’s degree in Bacteriology and Public Health from Washington State University in 1969. He then began working toward his doctorate at Colorado State University, although his now-wife Wendy, whom he met at Washington State, was still teaching elementary school in Tacoma, Washington, at the time. After a few months of dating long distance, Wendy moved to Colorado, and the two married while Bates finished his doctorate in microbiology with a specialty in virology, which he received in 1972. After completing his formal education, Bates ended up at Virginia Tech partly by chance. He found out about an opening in a faculty position while attending a national meeting for microbiologists. Although he had never heard of the university or the town of Blacksburg before, he got an interview, received the position, and moved all the way from Colorado to Blacksburg just a few months after graduating from Colorado State. As a professor on tenure track at Virginia Tech, Bates learned about the importance of collaboration and interdisciplinary work through his experiences conducting research with graduate students and other faculty members. While he enjoyed research, one of the challenges he faced as a new professor was trying to get research opportunities lined up and properly funded. He was pleased, however, that many programs at Virginia Tech, as well as other land grant universities, were becoming more interdisciplinary. During his time as a professor, he took on another new role: father. He and his wife had three children in five years, and his wife took a break from teaching to stay home with them. 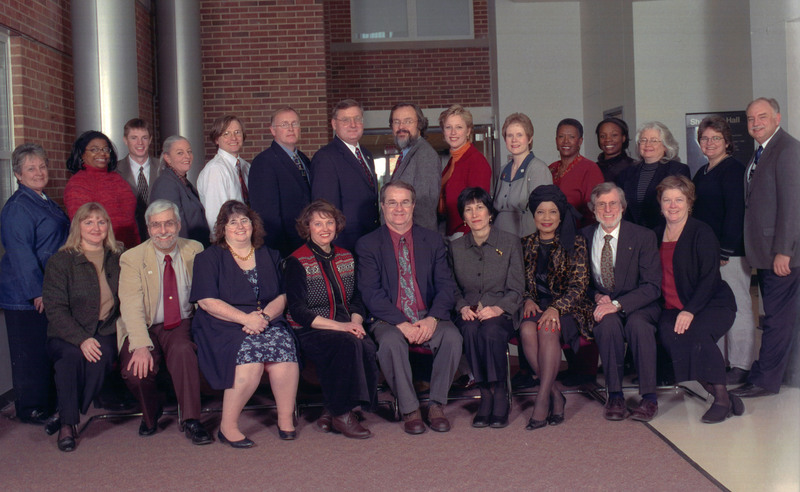 After he “moved up through the ranks” as a professor, he was offered a position as the associate dean for research and graduate education for the College of Arts and Sciences, and was in that position for around six years, before becoming dean. As his role as a professor, researcher, and dean grew, Bates soon began to realize that it was necessary to cut back on his teaching responsibilities, although he said it was a hard sacrifice to give up working with the students he loved. 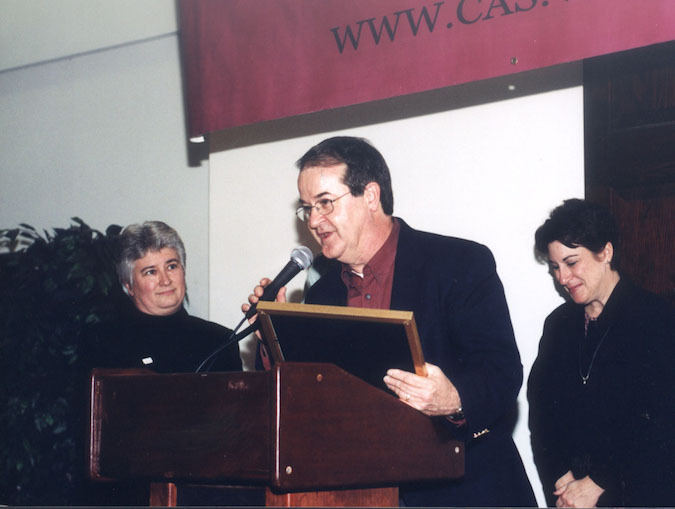 In 2002, Bates was offered a job as provost of Washington State University, which is where he received his master’s degree. He said it was a difficult decision to leave Virginia Tech because although he and his wife expected to stay for only a few years, he ended up staying for around 30 years and raising his children in Blacksburg. Although he didn’t accept the offer at first, he eventually decided to pack up and move to Pullman to start a new life at Washington State. He was provost for about eight years and stayed at Washington State for about 13 and a half years before retiring. Bates said he is pleased with the direction in which current faculty are leading the College of Science at Virginia Tech and the university in general, and he noted the importance of dynamic degree programs that keep up with current trends. Experience Bob Bates’ full interview here!